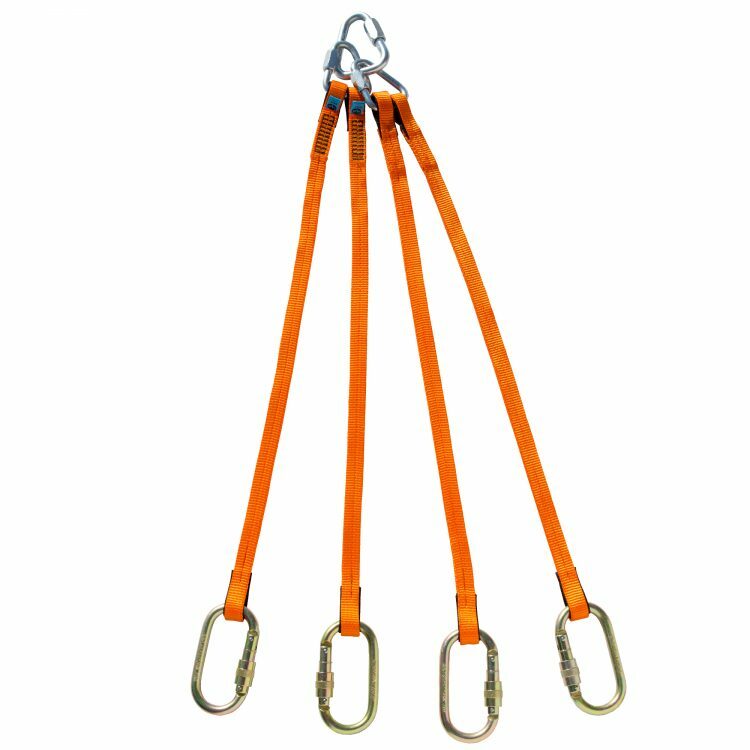 The EVAC Lifting Slings have been designed for rescue and are made up of items conforming to the relevant standards for (PPE) personal protective equipment. 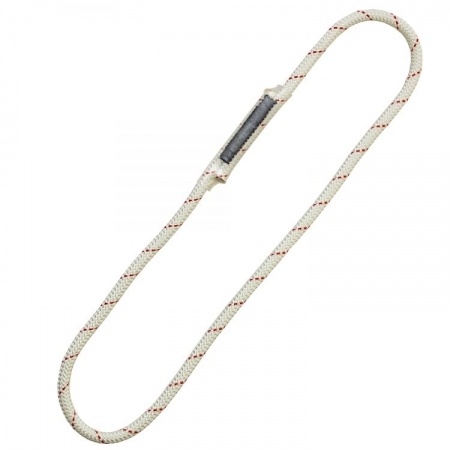 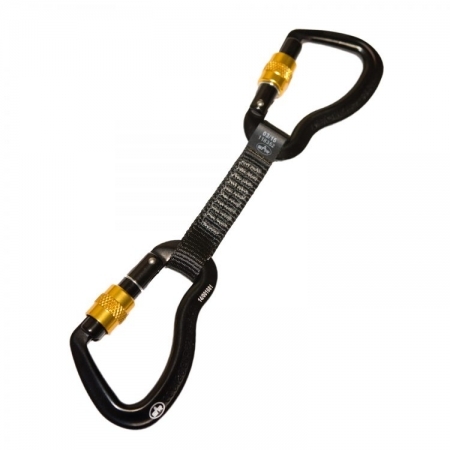 They are for use with stretchers in mountaineering, industrial rescue and helicopter winching. The complete set is made up of 4 x 60cm twin eye slings, 4 steel oval karabiners and 2 medium and 1 large delta maillons. 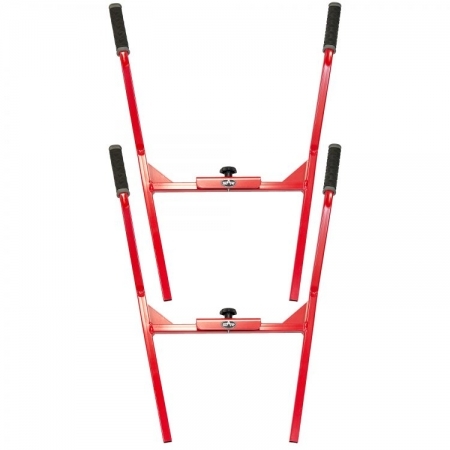 Each of the items can be used independently if needed. 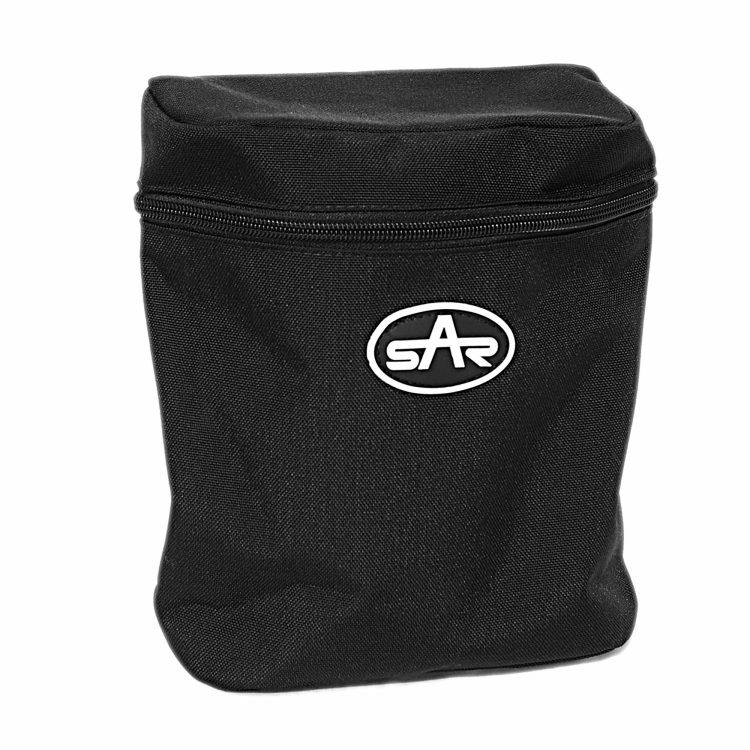 They come complete with their own equipment storage pouch.